I received my contributor's copy of the anthology A Poetry of Elephants today. 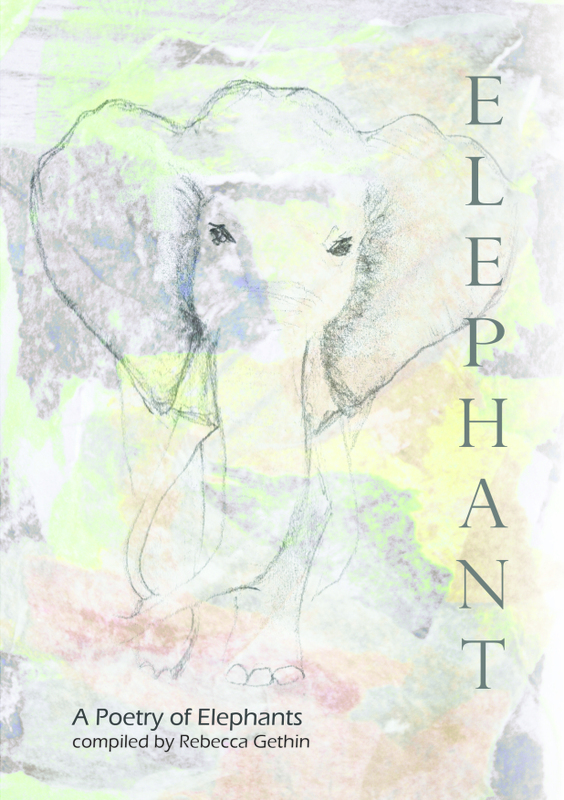 It is a project I'm proud to have been a part of--not only to be in the company of nearly forty excellent poets--but because all of the proceeds from the sale of the book go to The David Sheldrick Wildlife Trust. It will make an excellent gift for the Elephant-lover in your life, and is now available to order online. You can also read my poem "Letter to the Last Megafauna" halfway down the homepage on the A Poetry of Elephants website. Congratulations to publisher Valerie Morton, editor Rebecca Gethin, and all the poets featured. Here's hoping it does much good for our big-hearted brethren. Categories: Poetry and Publications. Tags: Charity, Elephants, Environmentalism, Nature, and Rebecca Gethin. Poets: Valerie Morton.